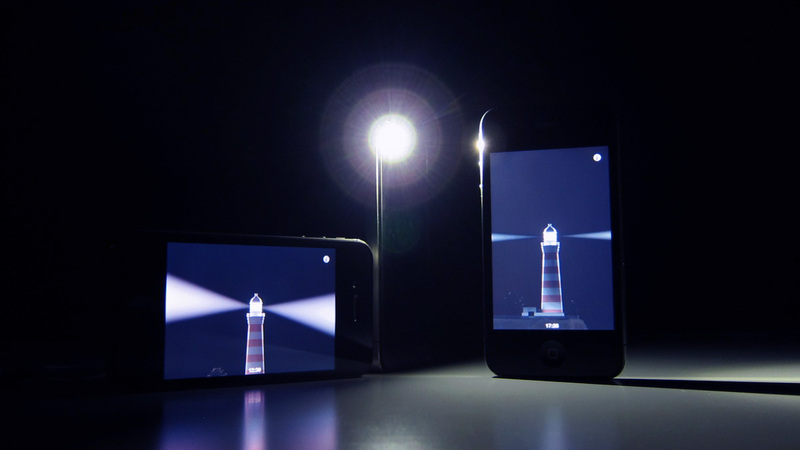 “Beacon” produces a cyclic light and sound. It can for example be handy for a night walk or a forest camp because it might tell your existence to someone or some animals around you. This application has the functions listed below. – Flashlight control requires a compatible device. – Screen brightness control requires iOS 5.0 and later. Beacon (비컨)은 주기적으로 빛과 소리를 발생합니다. 이로써 당신의 존재를 알리는 것이 가능하기에, 어두운 밤을 산책하거나 숲속에서 캠핑할 때, 다른 사람 혹은 동물의 주의를 끄는 등, 유용하게 쓰일 수 있습니다. 이 어플리케이션은 다음과 같은 기능을 가지고 있습니다. – 플래시 기능은 그에 대응하는 기기에서만 작동합니다. – 스크린 밝기는 iOS 5 이상에서 설정 가능합니다.